R Dental Clinic is a preferred preventative, general and cosmetic dental practice led by a team of highly qualified and experienced dental professionals. Established over 50 years ago, we have built up a loyal base of over 7,000 patients in Bradford, Leeds and neighbouring areas. 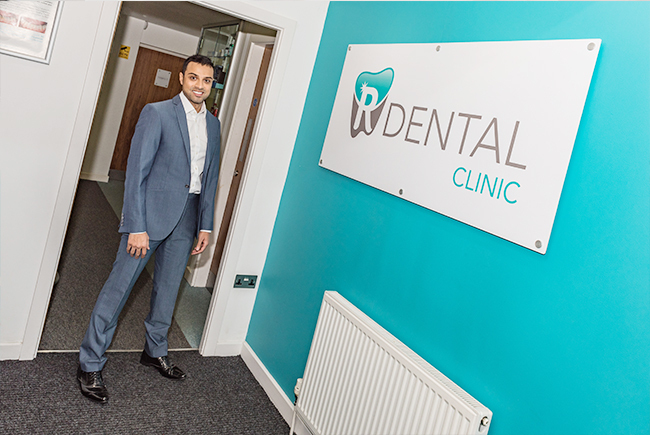 In 2013 R Dental conducted a significant modernisation and refurbishment exercise which positioned the practice as a high rated, cutting-edge dental facility equipped with four state-of-the-art surgeries. 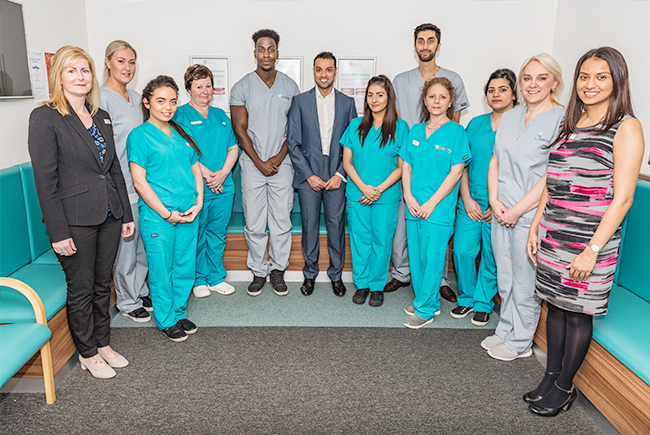 Our expansive range of dental treatments, administered by a friendly and supportive team, is focused on one key objective: to give you confidence by providing dental care in a calming, professional and friendly environment. Contact us now to secure your initial appointment.